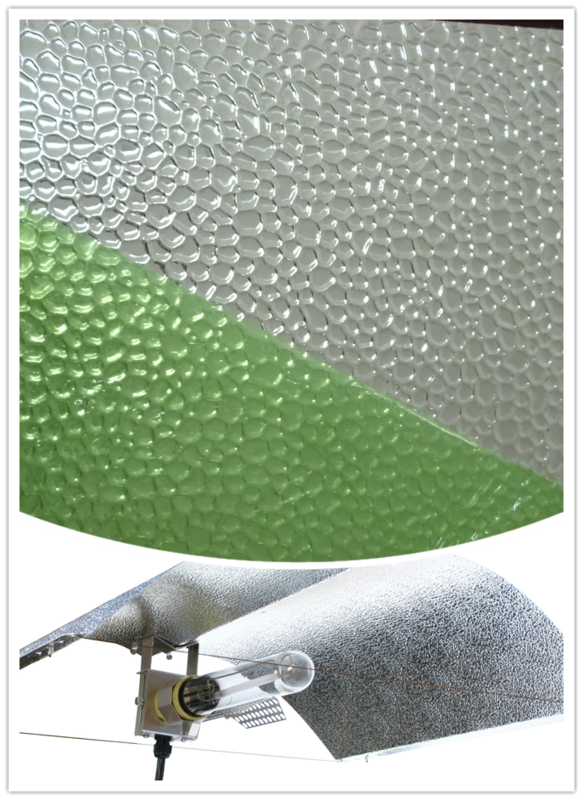 Our Embossed Specular Lighting Sheet is chemically cleaned, pre-treated and cured to the highest industry standard prior to finishing. 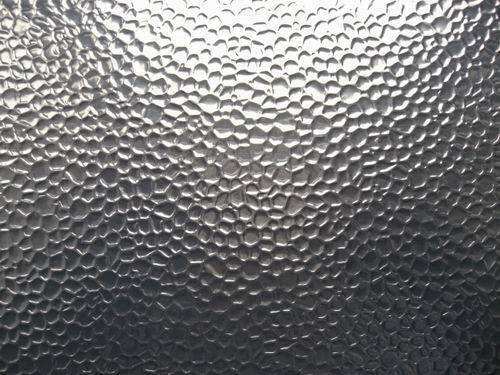 The comprehensive electrolytic anodizing process forms a protective seal in the form of a clear, hard oxide surface, approximately 1.5 to 2.0 microns thick. 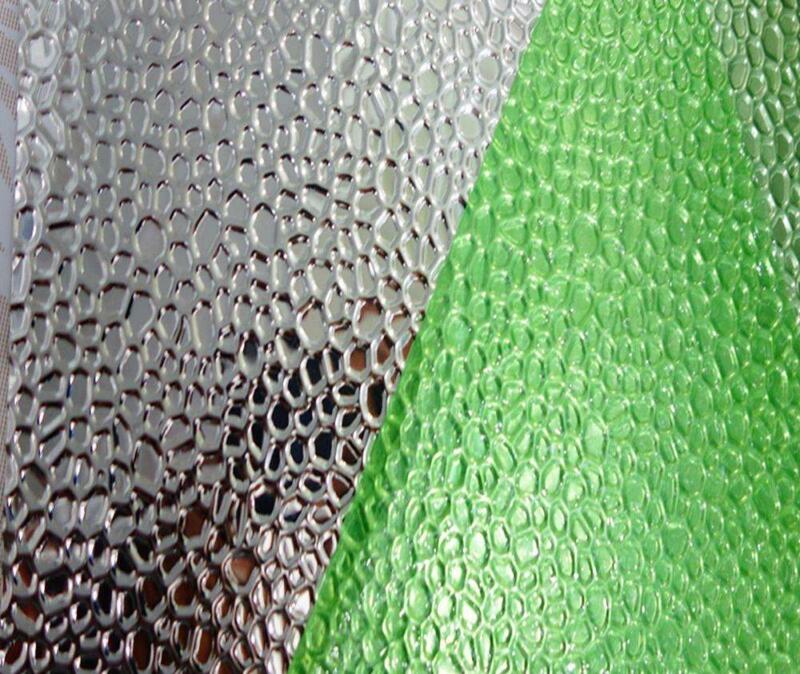 This essential process develops an ASTM approved, consistent single layer surface with a maximum Total Reflectivity of 87%. 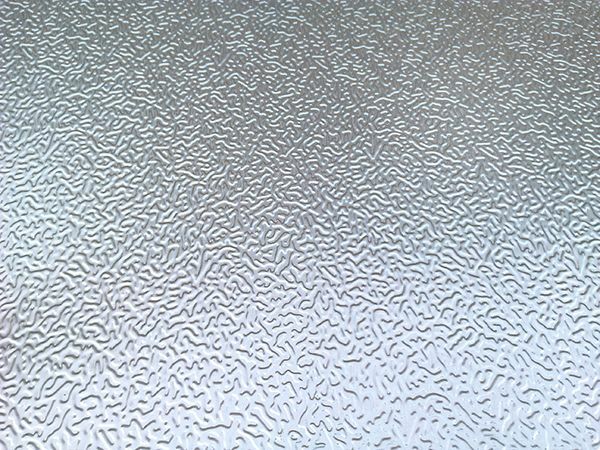 The polished oxide surface ensures lifelong durability, and promotes smooth and consistent end-use application.Diamond Embossed Aluminum Sheet picture. 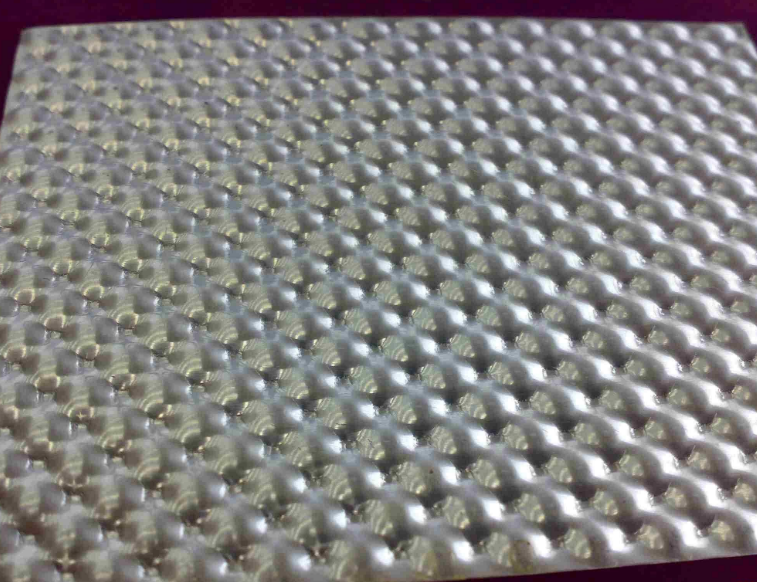 Looking for ideal Embossed Diamond Plate Manufacturer & supplier ? We have a wide selection at great prices to help you get creative. 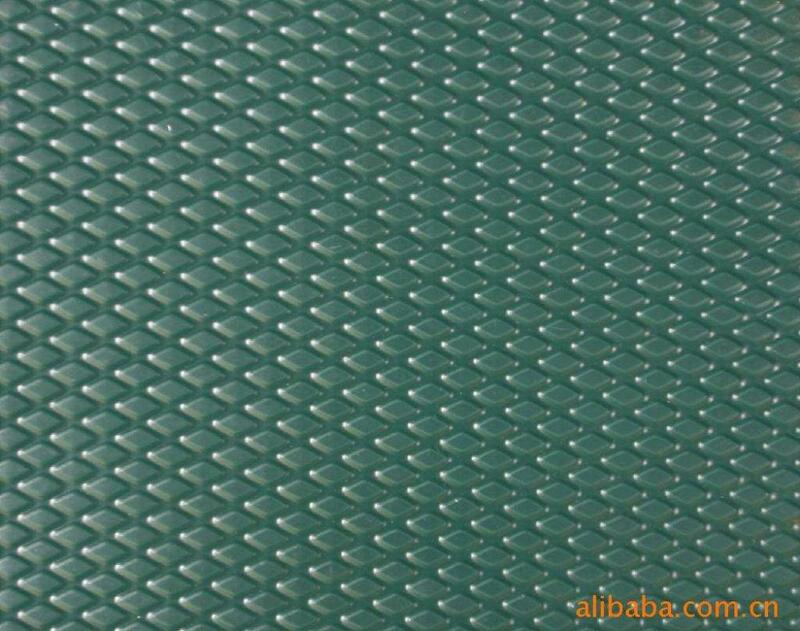 All the Diamond Embossed Aluminum Sheet are quality guaranteed. 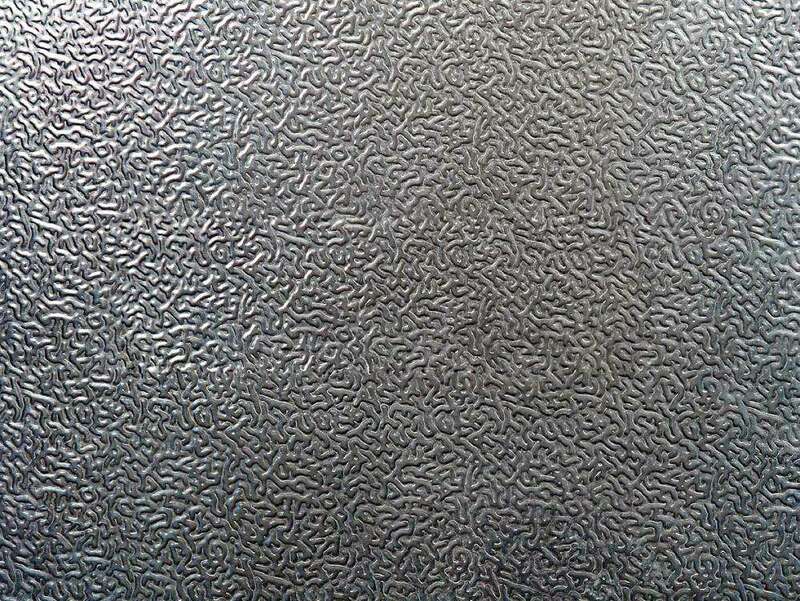 We are China Origin Factory of Embossing on Aluminum Sheet. If you have any question, please feel free to contact us.